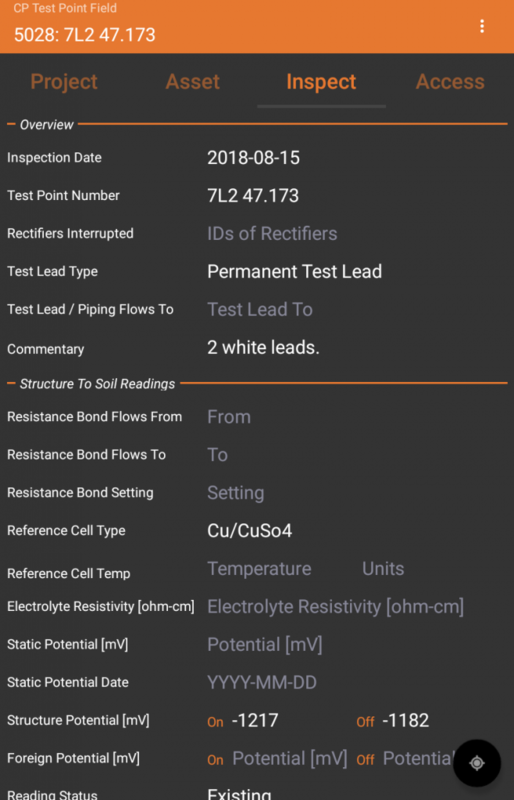 Advanced Data Logistics’ Field Data Collection system has been optimized for Cathodic Protection, having provided CP data collection solutions in the field for over 5 years. Our Kits are deployed to the field with a tablet, sub-meter accurate GNSS, digital multimeter, RFID tag reader, and all the power of the ADL cloud. Operators and technicians record CP readings, geolocation, positive identification (RFID, barcode, optical character recognition) and other information in the tablet. This information is transferred in near-real time to the ADL cloud, where it is reported to client decision-makers in any format. 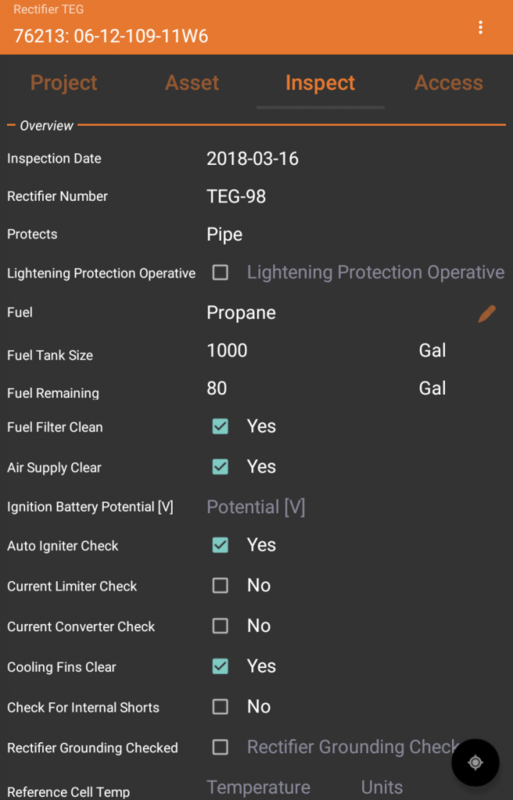 Above are examples of cathodic protection data collection templates curated by ADL. These templates have been configured in close consultation with NACE certified CP technicians and are designed to mirror existing field workflows. 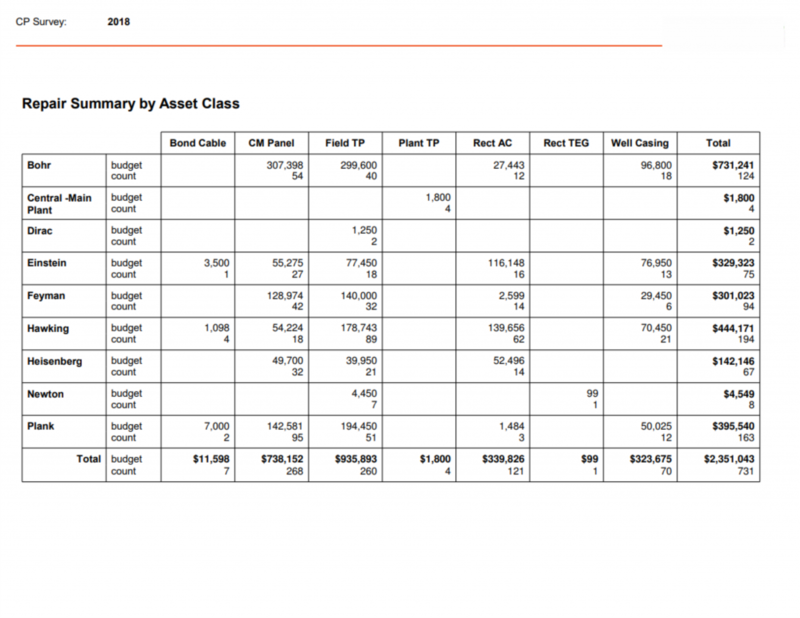 In addition to the field-based advantages of the system, ADL also generates significant savings in the form of improved insight and reporting. Advanced Data Logistics creates visibility into ongoing surveys for CP vendors and producers alike that are unattainable through traditional survey methods. The pages above come from reports generated automatically from data collected with the ADL system. 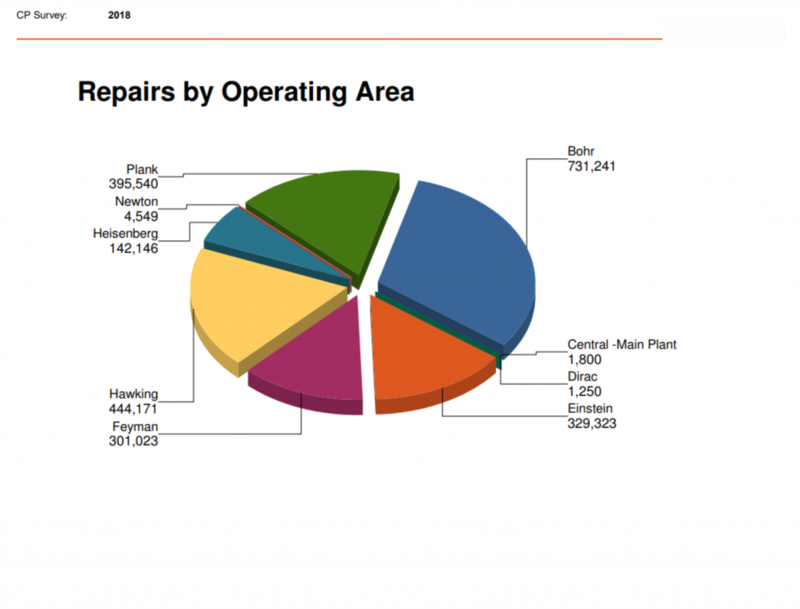 These reports are generated as the survey is ongoing, creating more efficient repair schedules and enabling proactive project management.